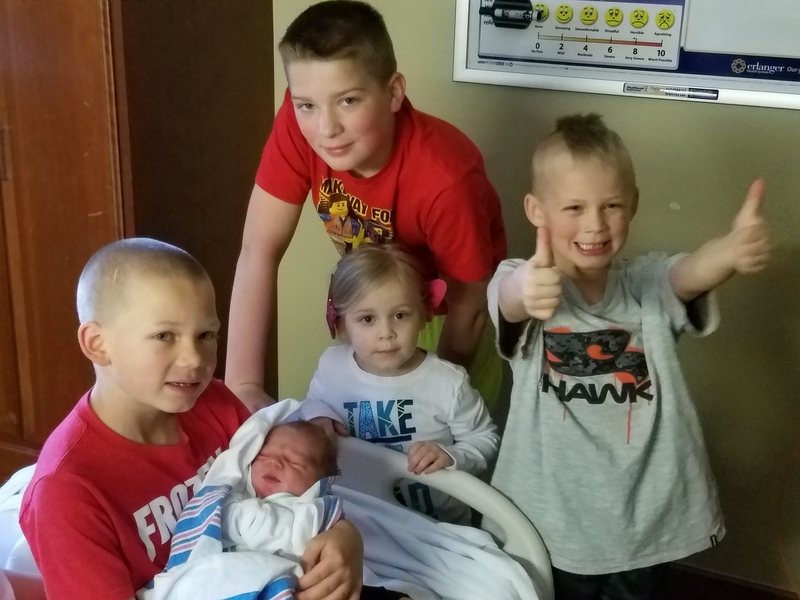 Baby Number 5 is Here! I know you’ve gotten accustomed to a new blog post each week, and I wanted to apologize for not having a new one this week. In lieu of a new post, I’ll show you a picture of my excuse for being so busy today. Sherlock Watson Powers was born last week. Even though he’s our fifth child, each one takes a little getting used to. What I’m finding more difficult than I expected is staying up all night as a 42-year-old. Next week…the first week of each month I profile a new resource or addition to the required reading list. Welcome to the first entry in Redbeard’s Reading List! 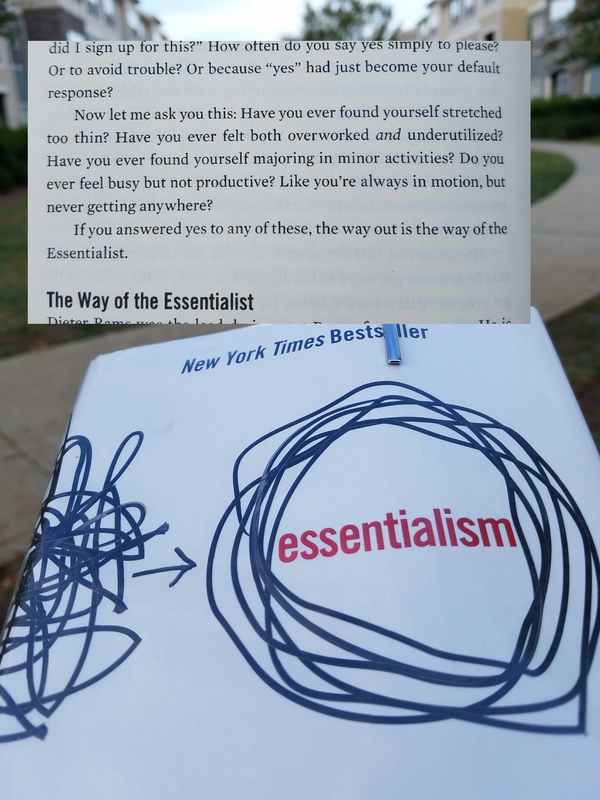 The first book I’d like to mention for this series is Essentialism by Greg McKeown. I just read it recently on the recommendation of my friend Paul Grau at Current Leadership Coaching. For years I’ve experimented with minimalism because of a desire to not be overwhelmed and inundated with stuff. It helped me rid the house of a lot of junk but felt too stiff as a life philosophy. I found my place more in the idea of Essentialism. It fits my life with a wife and five kids a lot better. The main point of the book is not so much having less but having the right things. It doesn’t just talk about material goods either. The book delves heavily into how we spend out time and the things we do for fun or work.